Flavour Nation: The flavouring people! 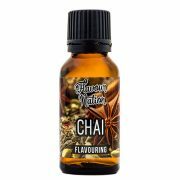 Flavour Nation is a supplier of sugar-free, preservative-free, multi-purpose flavouring best used for adding nature identical flavour to sweetened or confectionery creations. 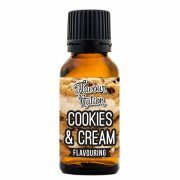 Our flavouring drops are best used to help you create the delightfully-delicious, show-stopper baked goods and sweet treats your imagination is bursting to share with the world. We leave the required sweetening up to you! 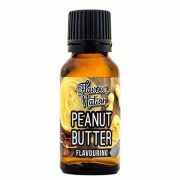 Flavour Nation flavouring delivers just flavour with no added sweetness, preservatives, or calories. No matter what your sweetening preference, Flavour Nation flavouring will thrive in the presence of sugar, xylitol, and Flavour Nation sugar-free sweetener. We’re on a mission to help South Africans keep things playful, and abso-flipping-lutely delicious in the kitchen. We love playing with our food. We’re all about adding a fun-flavour-twist to everything. Milkshakes. Cookie dough. Cake batter. Jelly. 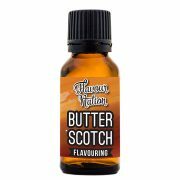 You name it, we’re enthusiastic-as-heck to try add a delicious, fresh spin to it with just a few drops of flavour; sweetening appropriately as we go. 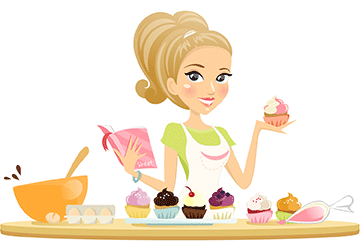 So get inspired, get creative and most importantly – have fun rustling up next-level-yummy goodies! Unlike syrup flavouring, Flavour Nation flavouring drops contain no sugar, no preservatives, it’s GMO-free and contains zero allergens serving; so when you add Flavour Nation flavouring, you add nothing but the flavour you seek. Our flavouring is non-nutritive, which contains no calories per serving. Zero, zip, nada.